Our product range includes a wide range of fellowes laminators and small office fellowes laminators. We are providing Fellowes Laminators that are extensively used in photocopy, color Xerox, paper, board, blue print and even on synthetic paper for maps, charts and photo blow. 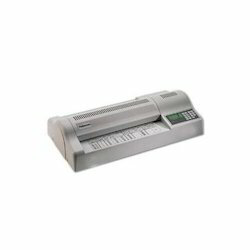 We are an acclaimed entity, engaged in offering a wide range of Small Office Fellowes Laminators. 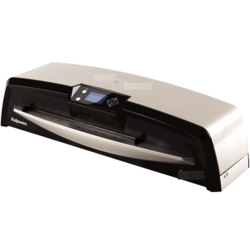 Looking for Fellowes Laminators ?